Tory Lanez revealed the tracklist for his forthcoming album Memories Don’t Die via Instagram on Friday (February 9). The 18-track project features guests spots from Future, Wiz Khalifa, 50 Cent, Nav and Fabolous, among others. Memories Don’t Die marks the follow-up to 2016’s I Told You. The project is expected to arrive on March 2. Check out the tracklist and cover art below. 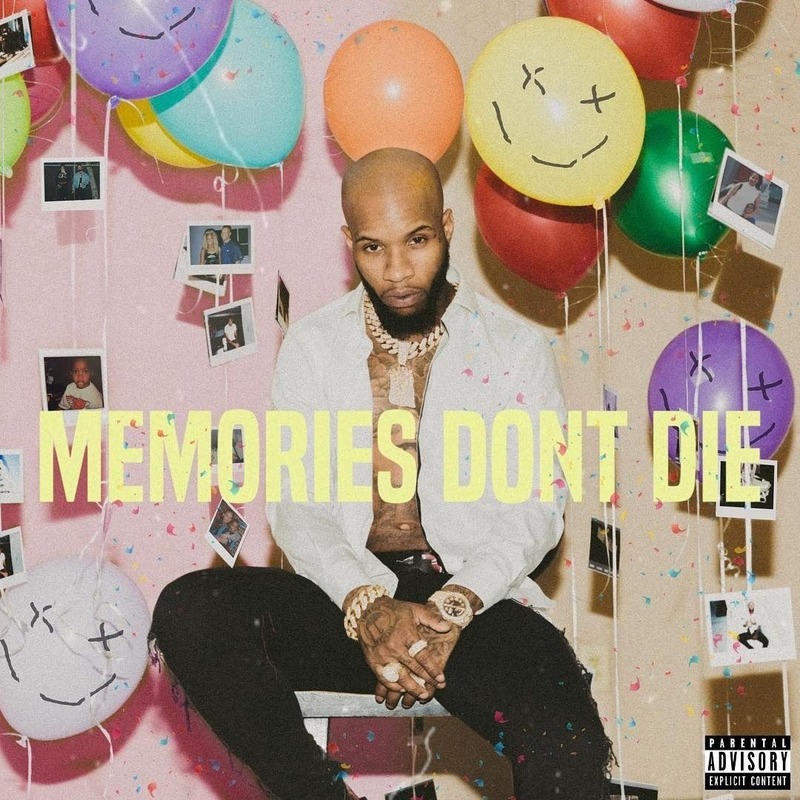 Canadian rapper Tory Lanez has unveiled the release date for his next studio album — Memories Don’t Die — in a video trailer uploaded on Monday (January 22). The project is scheduled for a March 2 release date, according to a Twitter post. 🎈🎈MEMORIES DONT DIE – 3/2 …. 39 DAYS LEFT ..
Lanez’s last project, I Told You, was released in August 2016 and debuted at #4 on the Billboard 200 chart. Check out the brief clip above.